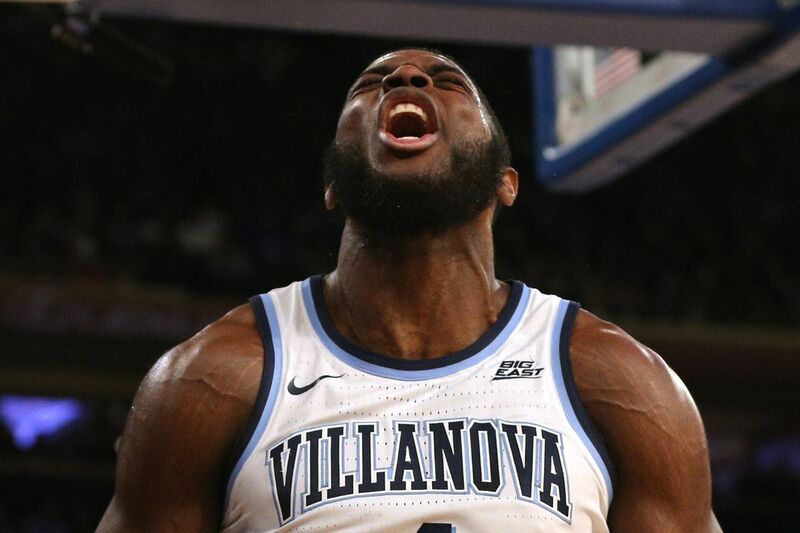 With the 2019 season over and the Villanova Wildcats holding Big East regular season and tournament titles, it’s time to update the record books. The Wildcats said goodbye to two of the greats this season, but their names and numbers will live on in the All-Time Stats. This week we’ll be going through the five major stat categories and updating them with the accomplishments from the past year. We start with rebounding, the most emphasized statistic in Jay Wright’s system. When you listen to any Villanova player talk in a press conference about what they drill in practice, it’s “defense and rebounding”. This season the Wildcats were led in rebounding by senior captain Eric Paschall, who pulled down 221 boards this season. Paschall is one of only nine Villanova players to record 550 rebounds, 1,200 points, and 55 blocks. He’s also the only member of that list to reach those totals in just three seasons. Paschall recorded 556 rebounds in his three seasons with the Wildcats, tying him with Keith Herron for 41st on the All-Time Rebound List. Looking ahead to 2020, Dhamir Cosby-Roundtree (304) and Jermaine Samuels (219) will have a chance to join the 500 rebound club next season. Villanova’s All-Time Scoring Leaders: 2019 Update In the final game of his amazing Villanova career, Phil Booth became the 32nd player in school history to score 1,500 career points.